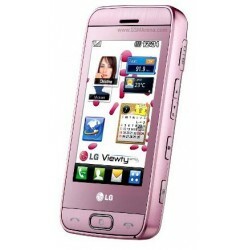 LG GT400 Viewty Smile Mobile Phone is a slim and compact mobile phone which has a touch screen display. It has accelerometer sensor for user interface auto-rotate. 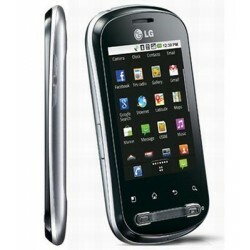 The display of LG GT400 has a size of 3 inches and resolution of 240 x 400 pixels. Brand New. 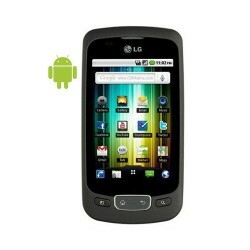 3G, 3.0" Touchscreen, 5mp Camera with strobe flash, Loudspeaker, microSD memory card slot, Bluetooth, USB slot, Video, VGA videocall Camera, SMS, EMS, MMS, Email, Web Browser, Stereo FM Radio, Games, and Java. Like New. 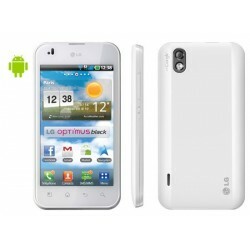 LG Optimus Me P350 is an Android running device and will feature a 3-megapixel camera, Wi-Fi, GPS, 1,500 mAh battery, 140MB of internal storage, and microSD card slot. Brand New. 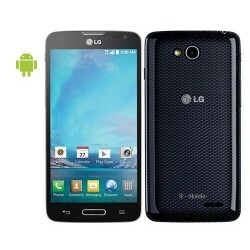 Android 2.2-Powered Smartphone, 7 Customizable Home Screens, 3.2 MP Camera & Camcorder, Snapdragon processor. Refurbished. 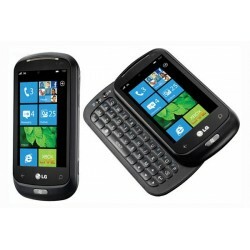 This LG C900 Quantum mobile phone features Windows Phone 7 OS, a 1.0GHz processor and Microsoft Office applications for productivity on the go. The Zune music player and Xbox LIVE compatibility keep you entertained. Refurbished. 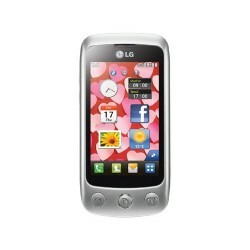 The LG GS500 Cookie Plus, a 3G touch screen feature phone is the spiritual successor to the original LG Cookie. The Cookie Plus sports a new graphical user interface that has a focus around social network connectivity. 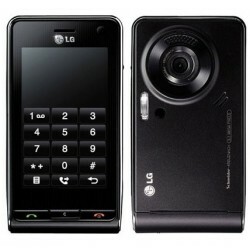 For images, the Cookie Plus comes equipped with a 3 megapixel camera. Refurbished. 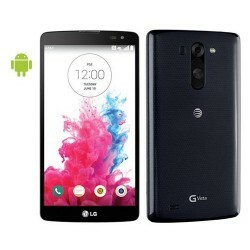 For smartphone users who appreciate both style and substance, the LG Optimus Black offers beauty, performance and mobility in one smart package. Like New. 4.7" IPS Display for Optimal Viewing, Long-Lasting 2,460 mAh Battery, Powerful 1.2 GHz Quad-Core Processor, Knock ONTM Wakes Your Phone Easily. Brand New! 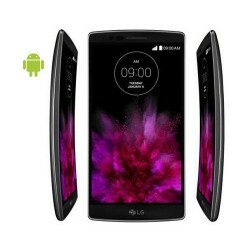 Redefining The CurveLG G FLEX2 H950SLEEK CURVED DESIGN5.5” P-OLED DISPLAY FOR IMMERSIVE VIEWINGADVANCED CAMERA WITH OIS+ & LASER AFPOWERFUL 64-BIT OCTA-CORE PROCESSOR. Like New! Expansive 5.7" HD IPS Display8 MP Laser Auto Focus CameraRemovable 3,200 mAh BatteryOne-Handed Use with Mini View. Like New! 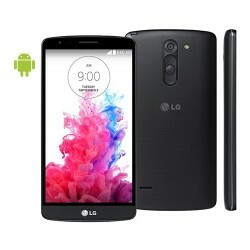 LG G3 STYLUS HAS GREATER VALUE WITH EMBEDDED STYLUS PEN.LG G3 STYLUS (DUAL) D690THE FINEST CLARITY, 5.5 INCH QUAD HD DISPLAYTAKE NOTE EASILY WITH STYLUS PEN13MP CAMERA WITH GESTURE SHOTLONG LASTING 3,000MAH BATTERY CAPACITYDUAL SIM CARD. Brand New!